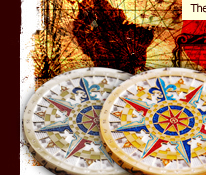 Captured from a circa 1500s Portuguese map, this compass rose design was found on a map navigating the African coastline. 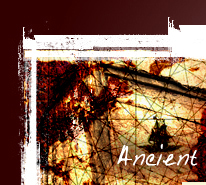 We had the design enhanced by the artist YemonYime to be more visually exciting when minted as a metal image. The front side has a combination of translucent and glitter colors defining different aspects of the compass. We also added numbers in the outer ring designating the 32 compass points. The backside features an image of a ship's wheel from an actual 1500s ship. This represents the tool used to steer a ship to the correct bearing on the compass. The 2007 coins were minted in a total of 7 different finishes. 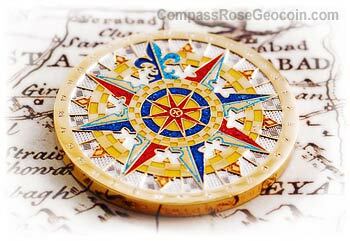 They also have the name "Compass Rose 2007" imprinted on the edge of the coin. They are trackable on Geocaching.com and have their own icon. Coloring: Imitation hard enamel translucent colors and glitter colors. - Only one coin made in antique copper with polished nickel highlights. It was given away in a photo contest and the winner auctioned it on eBay for a charity. 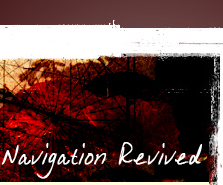 Click here to read about compass rose history. 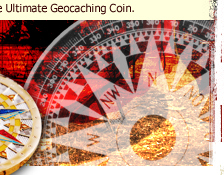 Click here to go back to the list of Compass Rose Geocoins.